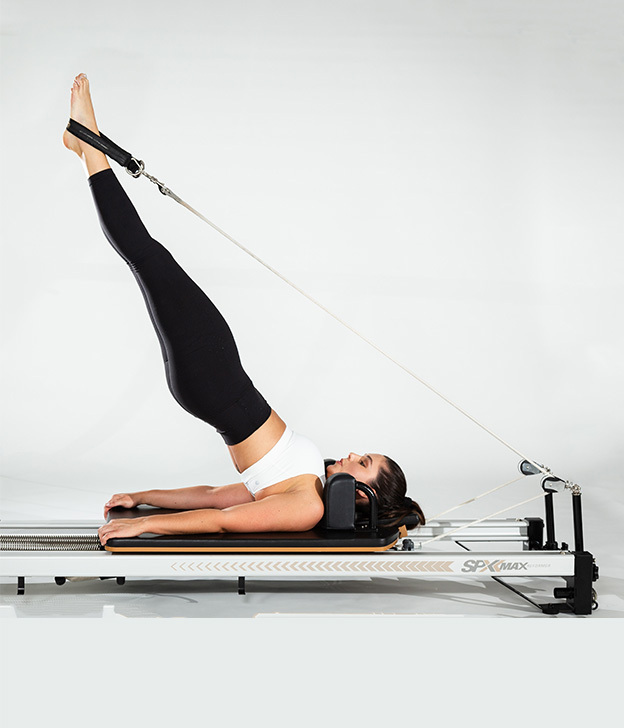 Jose has taught Pilates for over 10 years as an internationally certified instructor in Pilates Mat and Reformer. Jose loves teaching Pilates because of the amazing results that can be achieved with regular commitment to both Reformer and Mat Pilates. Jose ensures that members receive a well thought and structured Pilates class that will contribute to achieving their health and wellbeing goals.